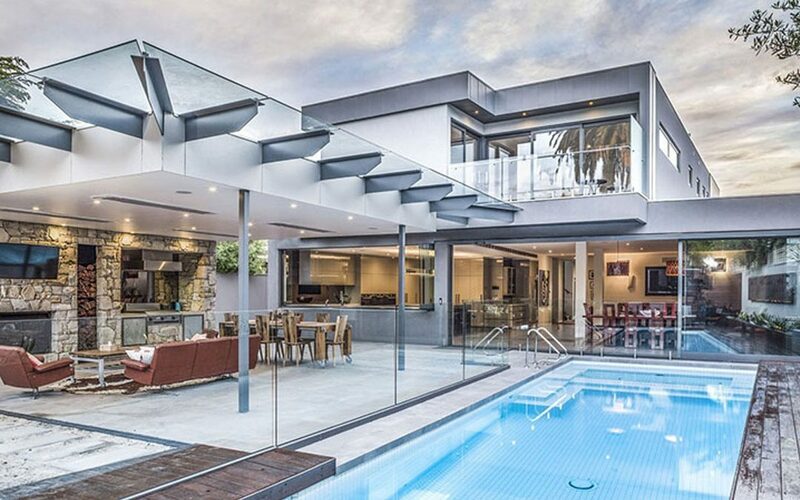 Premium Glass specialises in all aspects of glass fencing and balustrading, and only uses quality industry-certified products which have been engineered to meet Australian safety standards. 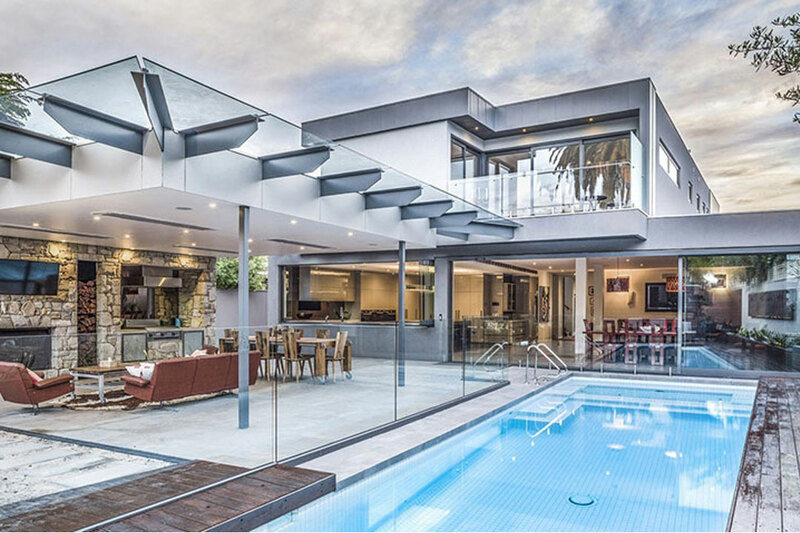 Offering its services throughout metropolitan Perth and surrounding suburbs, the company is dedicated to providing exceptional workmanship and customer service. By working in close collaboration with the other parties involved in creating your residence, the company can ensure your home will be both safety-compliant and also meet your aesthetic needs. The friendly team at Premium Glass offers obligation-free quotes, and is always available to answer questions and be of assistance in any of your glass fencing or balustrading needs.